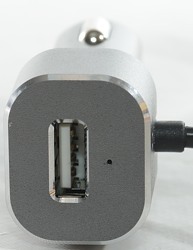 I will not be testing the USB-C connector, but it is only 5 volt and is in parallel with the normal usb connector, i.e. 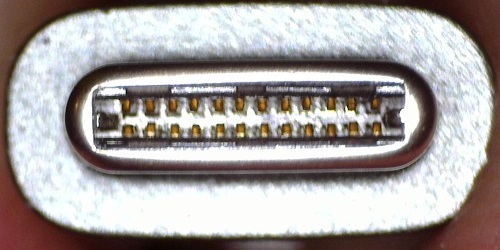 exactly same performance as the large connector. 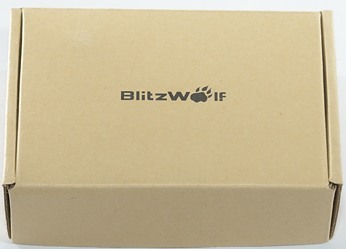 Blitzwolf uses a brown cardboard box without much text on the outside. The box contained the charger and a note. 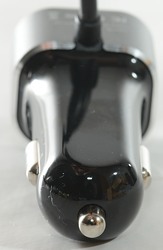 The usb connector has 24 pins, usual only 12 is used. 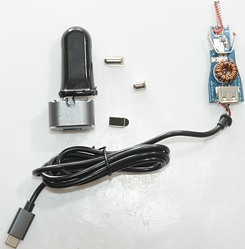 For this charger only the power pins and the USB 2 pins are used. The 2 usb outputs are in parallel. The 2 usb outputs are auto coding with Apple 2.5A as maximum. No individual port overload protection. 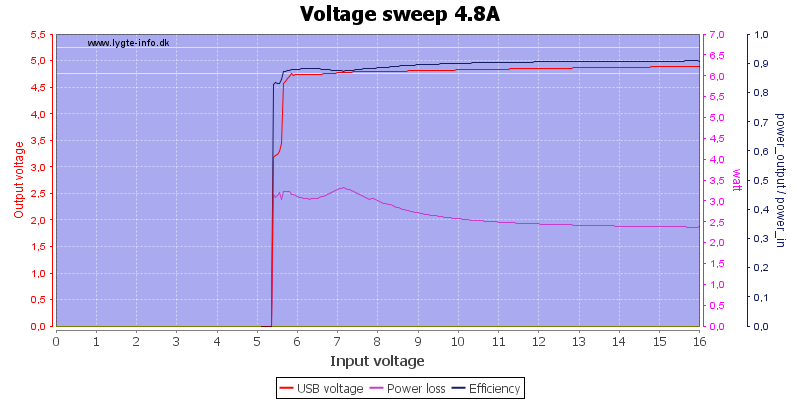 I only tested the standard usb connector and stopped at 5A without seeing any overload protection. I expect it will be there, but at a higher current. 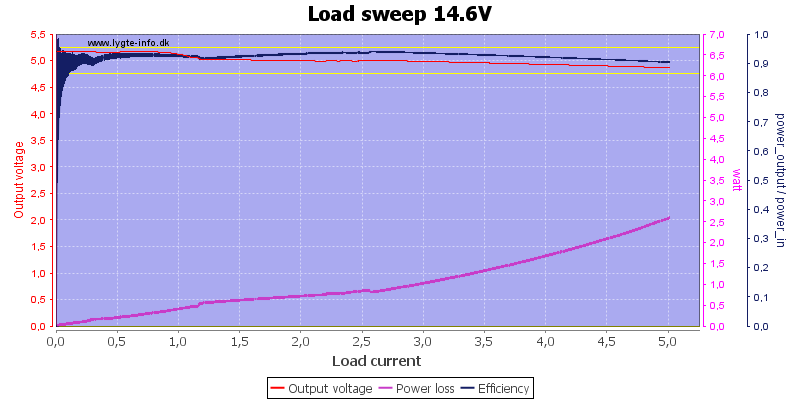 With 4.8A output it needs about 2.3A at 12V. 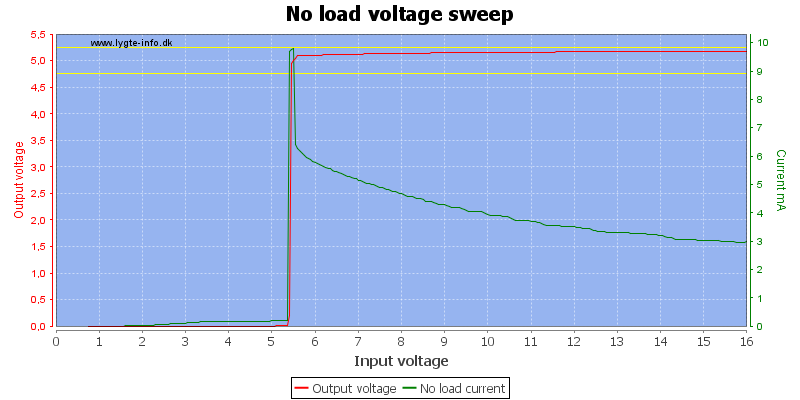 Output voltage is stable with changing input voltage. 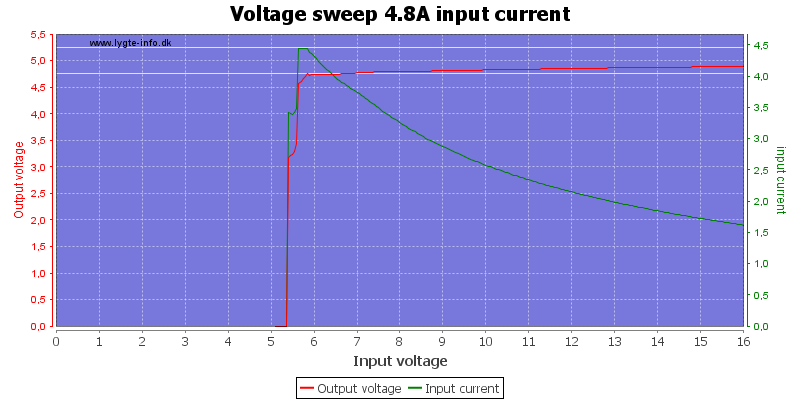 Idle current is about 3.5mA. 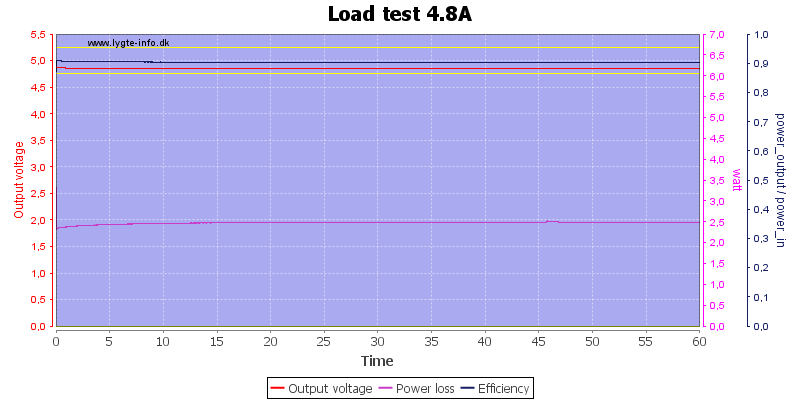 A one hour test with 4.8A load was no problem. 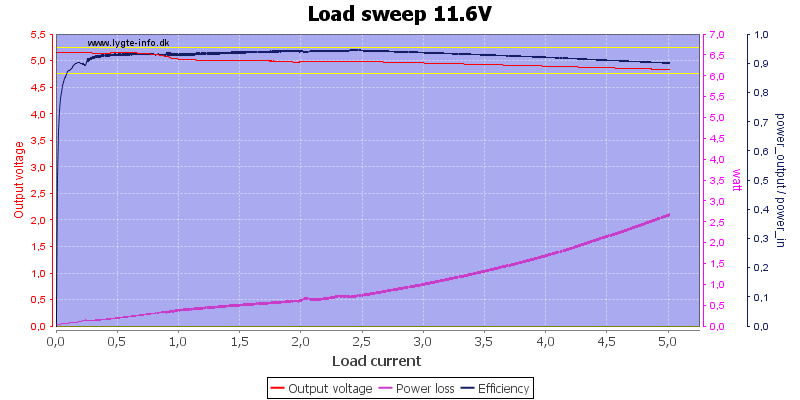 At 0.5A with 12V input the noise is 38mV rms and 225mVpp. 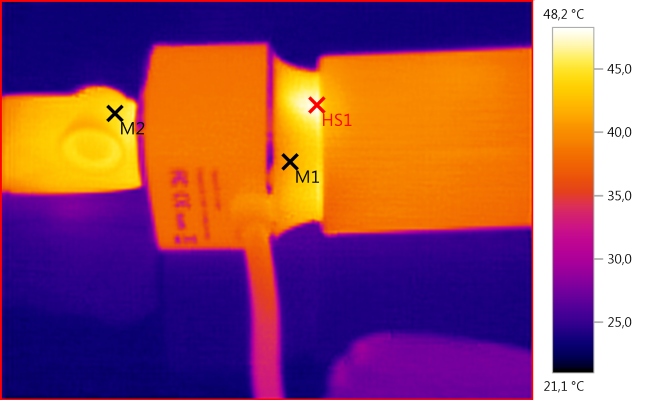 At 1A with 12V input the noise is 20mV rms and 179mVpp. 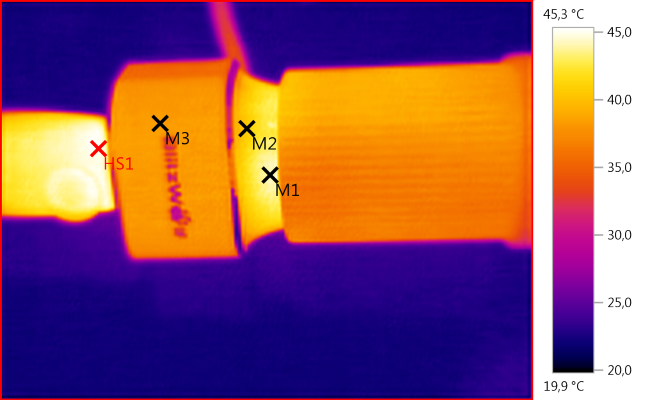 At 2.5A with 12V input the noise is 17mV rms and 131mVpp. Here I needed to cut behind the aluminium due to the USB-C cable. 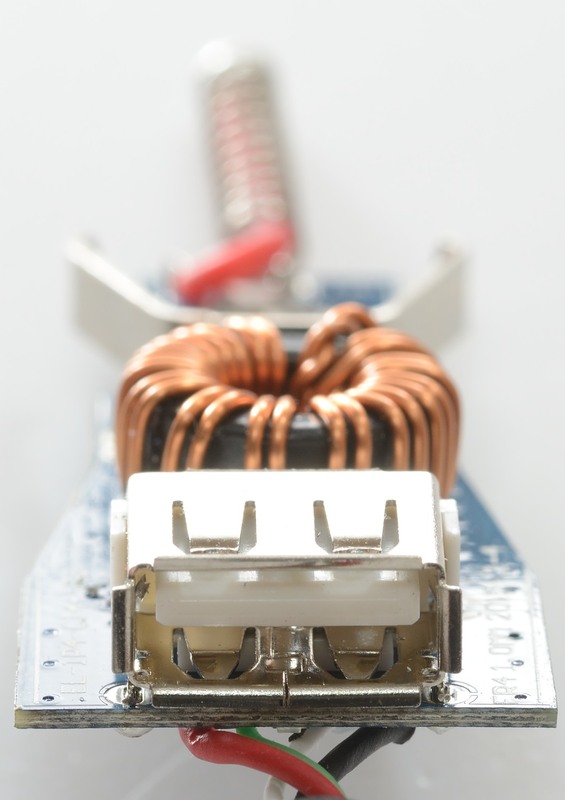 Here is a inductor with two wires in parallel and it looks like a white fuse under the red wire. 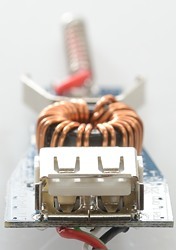 The big chip is a GS92A3 buck converter that can handle up to 8A. 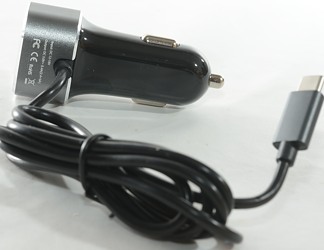 The maximum input voltage for the chip is 28 volt, that is a bit low for a 24 volt car and is probably the reason the adapter is only rated for 12 volt car systems. The other chip is for usb coding, it can handle two usb usb connectors, i.e. it looks like the USB-C is handled like a normal usb connector, not with the power delivery standard. 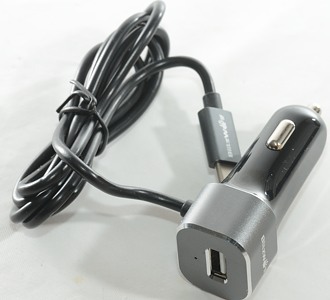 This car charger can deliver lots of power, in my opinion a bit too much for the usb cables, but it is still a good usb charger. 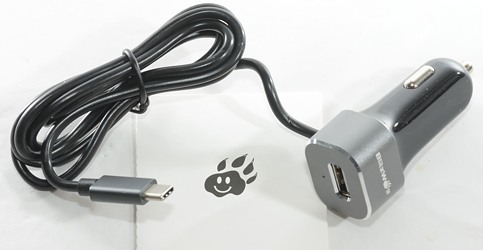 The usb charger was supplied by Banggood for a review.